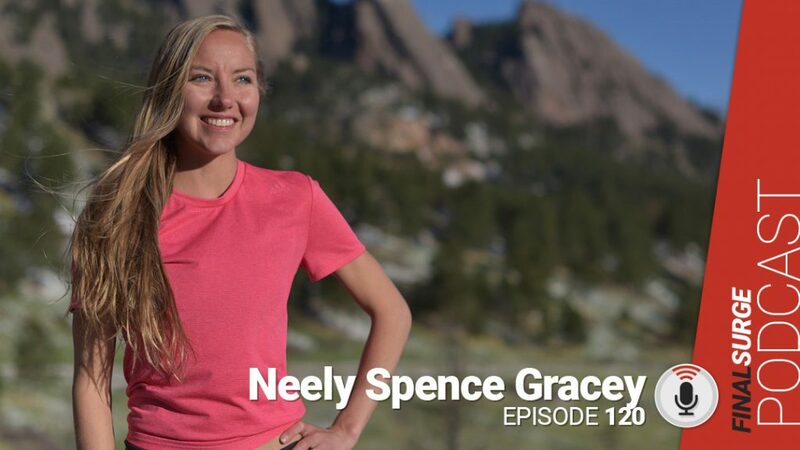 Episode 120: Neely Spence Gracey has been on the podcast several times, but we have not caught up with her since she had her baby Athen’s. In this episode, we talk about what it was like having to take so much time off, what the comeback process has been like and we talk about her future goals including the 2020 Olympics Marathon. 14:20 When you started running was there any separation issues or did you run with a stroller? 20:32 How did you work through the shin splints? 24:46 Do you have a target race plan? 27:40 With new qualification standards do you choose races differently? 28:53 What are your thoughts on Olympic Standards? 30:57 Where are you at with your training and workouts a week now? 37:00 Boston Marathon is next week any predictions? 39:30 Are you still coaching?